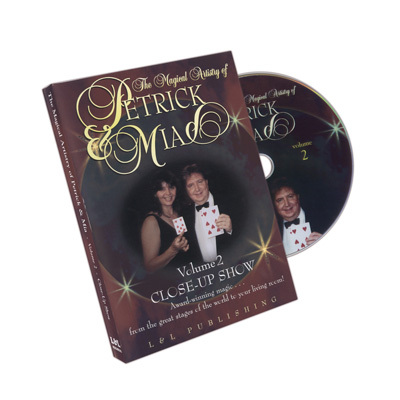 For the very first time, this remarkably candid documentary takes you backstage and behind the scenes to detail the "real work" of being a mega-illusionist. 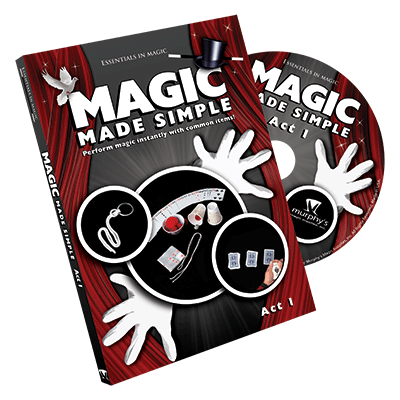 Join Franz and his Mega-Magic team as they summon all their passion and dedication to triumph over impossible obstacles that threaten to shutdown the entire production, over and over again. 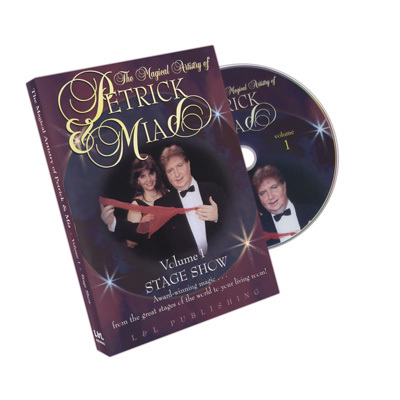 If you've ever dreamed of standing center stage as the star of your own multi-million dollar illusion show, you owe it to yourself to join Franz on his journey and share in the lessons learned.